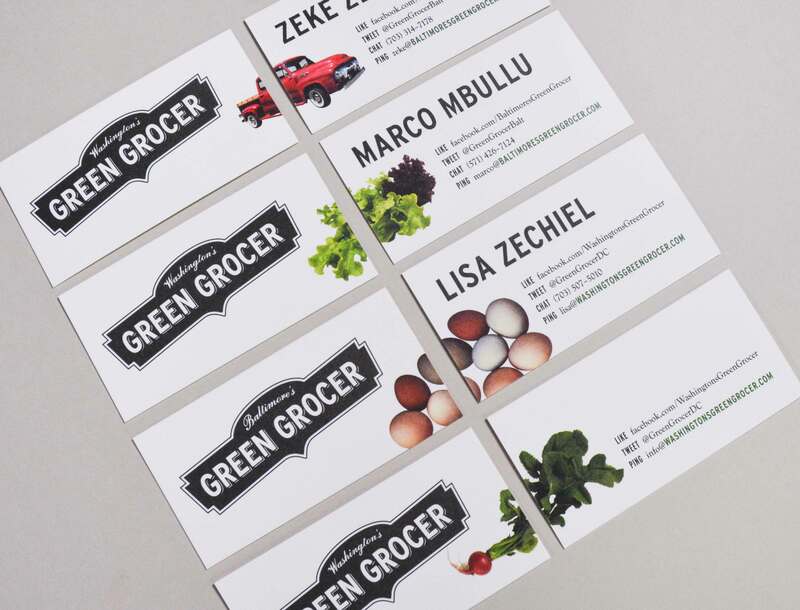 Washington’s Green Grocer came to us while in the midst of a tremendous growth spurt. Expanding into markets outside of DC, they needed a brand that looked more professional without losing their homegrown feel. The new Green Grocer package mixes retro style with bright, approachable imagery to create a visual experience that matches Green Grocer’s product and culture.